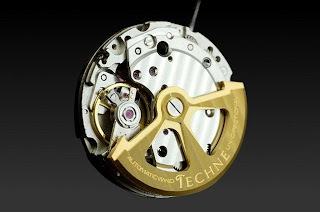 Techné, a word which is derived from the ancient Greek word “texni”, and which describes the arts and crafts, has just launched the re-edition of their 2010 Goshawk, a collection powered by the self-winding movement designed and built by the Miyota factories of the Citizen Holdings Company. Over the last 35 years, Miyota engineers have worked hard to improve upon their self-winding mechanisms, and the Techné models come with the Miyota 8217 automatic movement. This adds a 24 hour complication to the watch with an AM/PM dial at 9 o’clock. This calibre features the Japanese version of Geneva Stripes and comes with a custom yellow-plated self-winding weight signed “Techné”. Inspired by aircraft cockpit displays, Techné’s “Altitude” dial features 4 broad hours indexes and 5 minutes increments. The design has been adapted to accommodate a 24 hours register that can also be used as a solar compass. Water-resistant to 50 metres, the watch comes in limited edition of pieces coated with a “cockpit black” PVD (Physical Vapour Deposition). 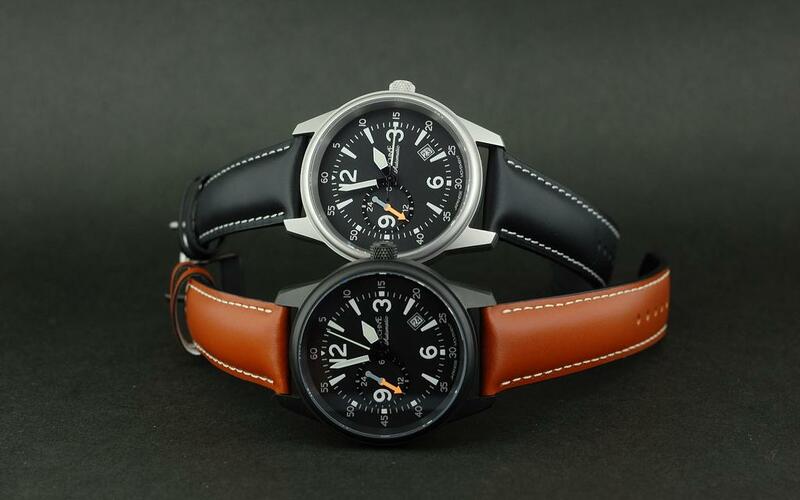 Both versions are available on a woven strap design in nylon 6 (used by NATO armed forces), or a pilot strap in oiled calf leather and prices range from around $309.00 to $335.00. 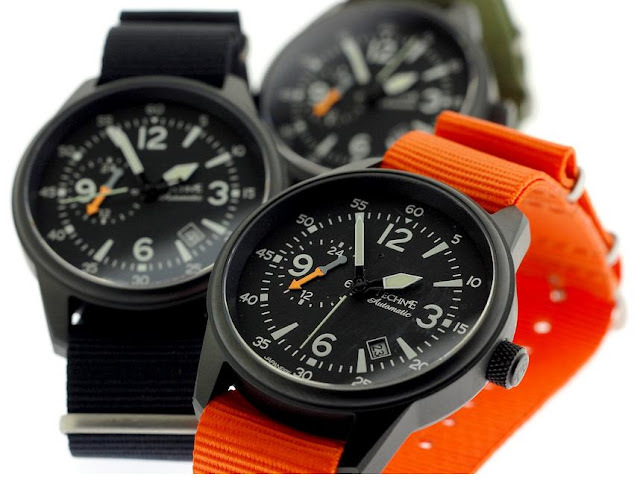 The watches are available on the official TechneWatches.biz store, or through selected partners listed at TechnéWatches.com.